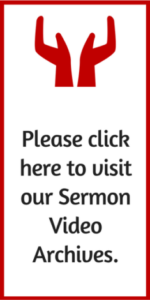 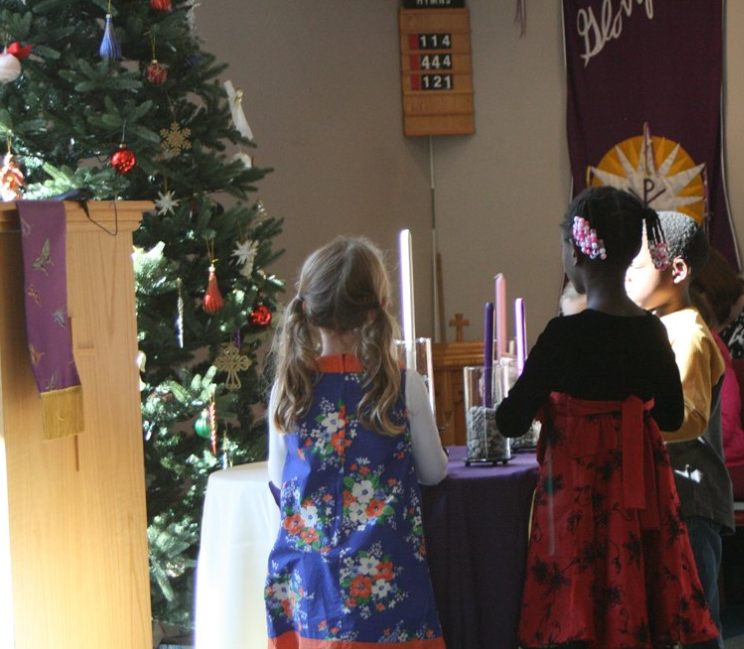 The 2016 Advent season was a meaningful and memorable one at Good Shepherd. 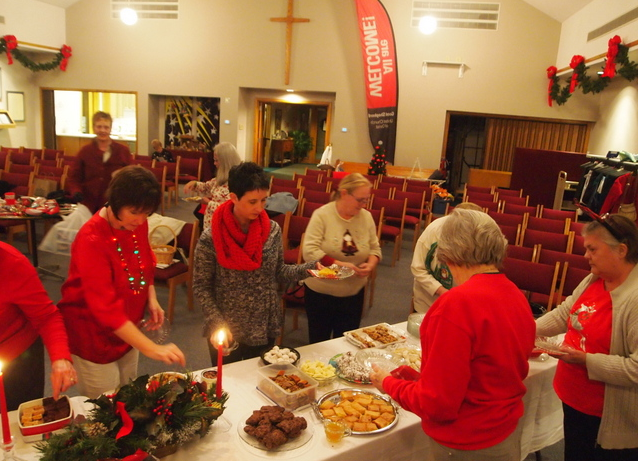 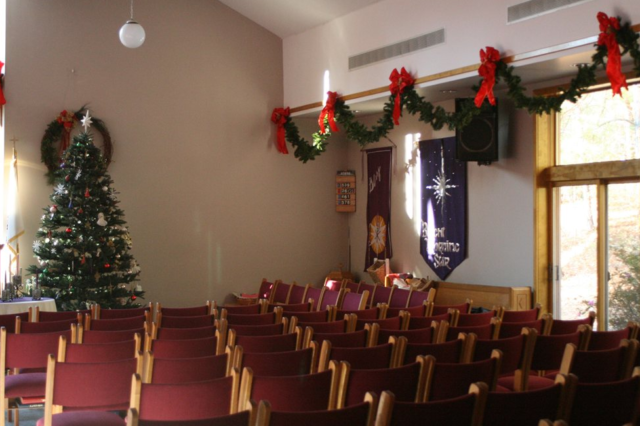 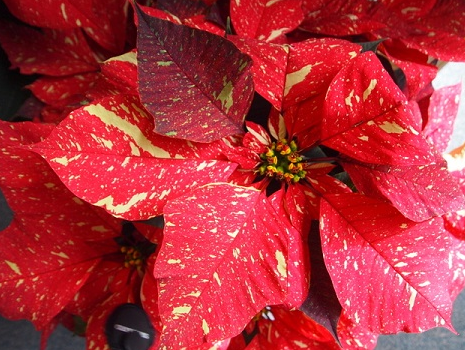 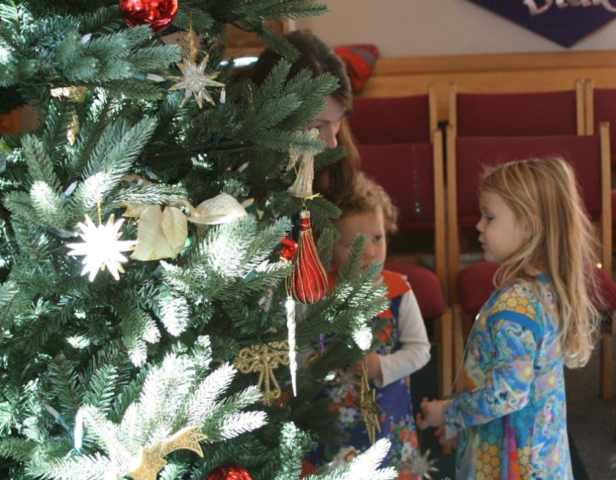 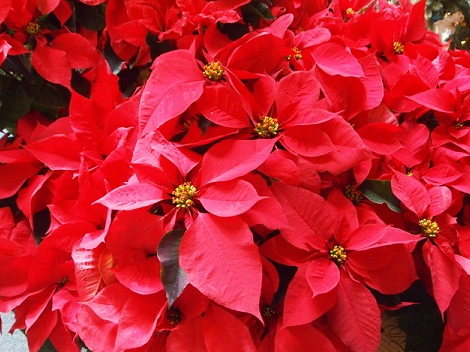 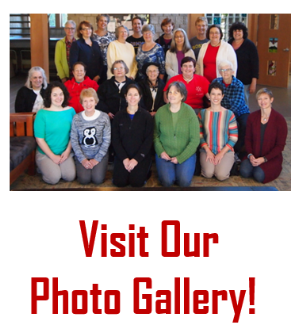 As usual, a lot of activities took place, beginning with the annual Hanging Of The Greens on the weekend immediately after Thanksgiving, when members of the church gather to get the church decorated and ready for the Christmas season. 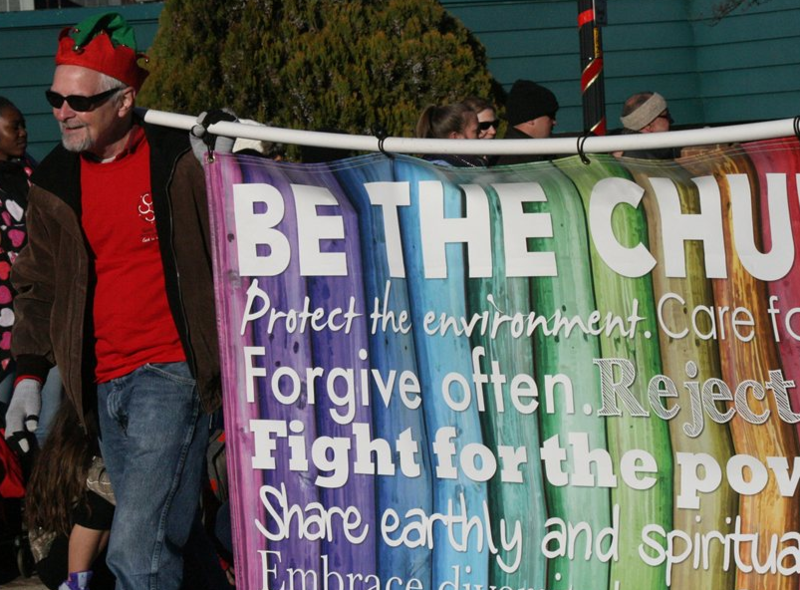 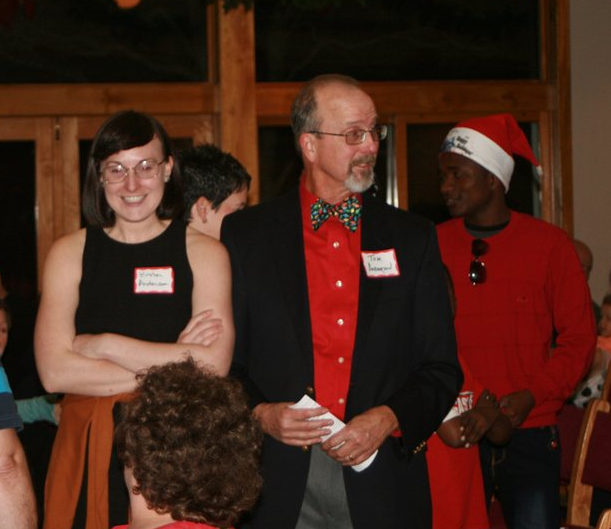 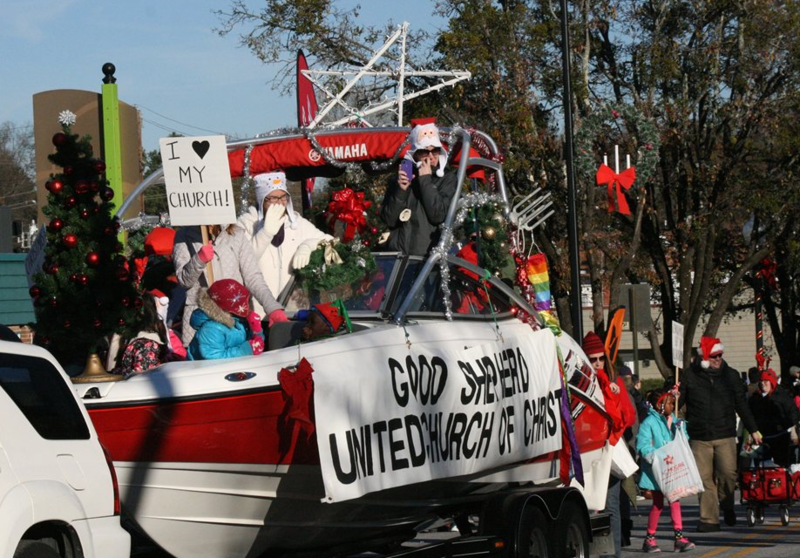 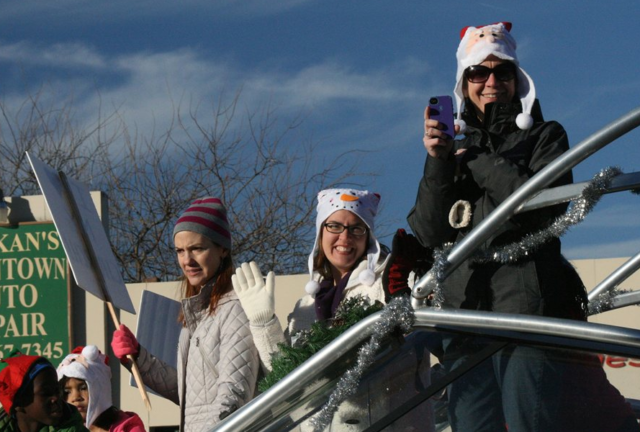 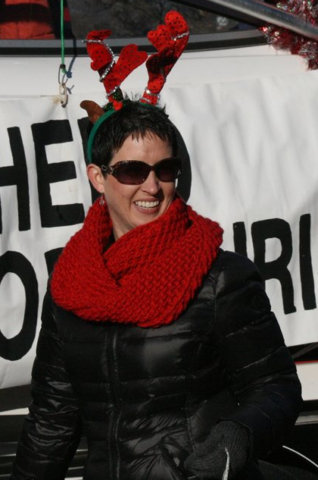 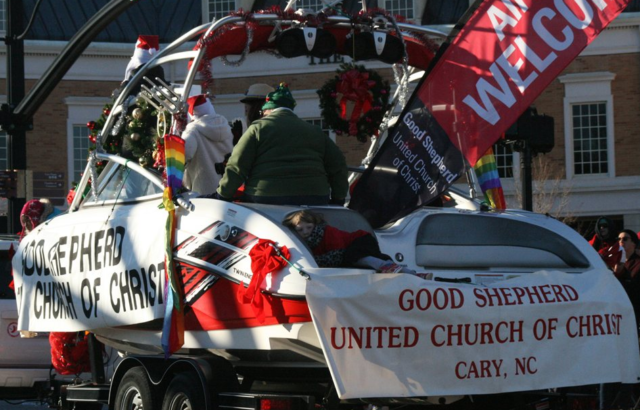 In recent years, members of the church have enjoyed participating in the Cary Christmas Parade, accompanied by the trusty Mead Family Boat. 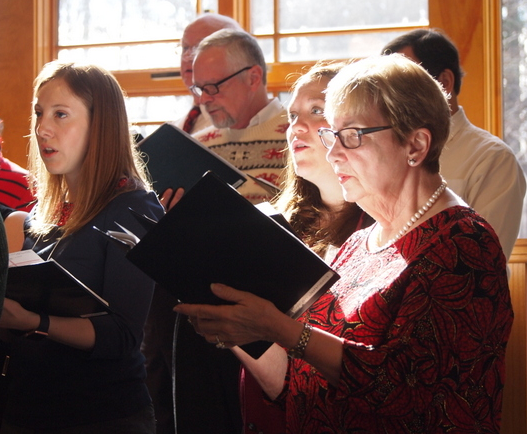 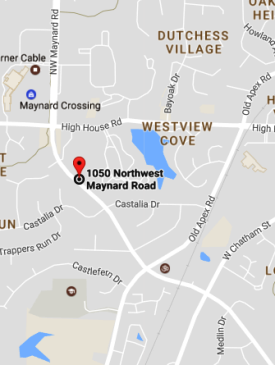 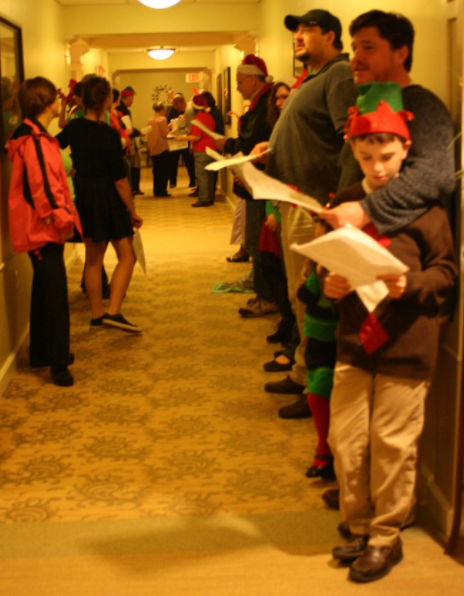 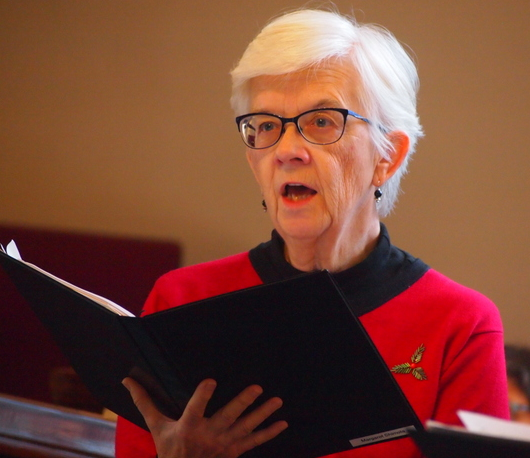 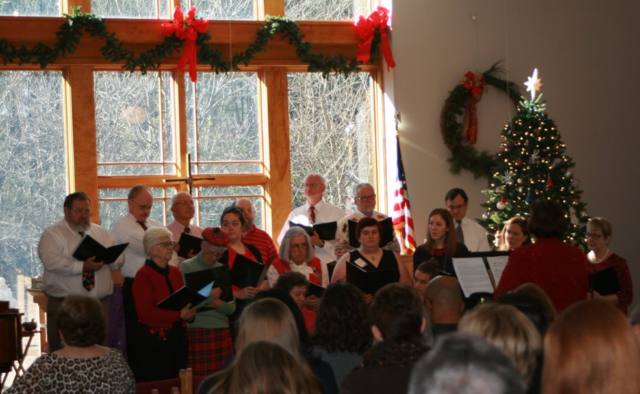 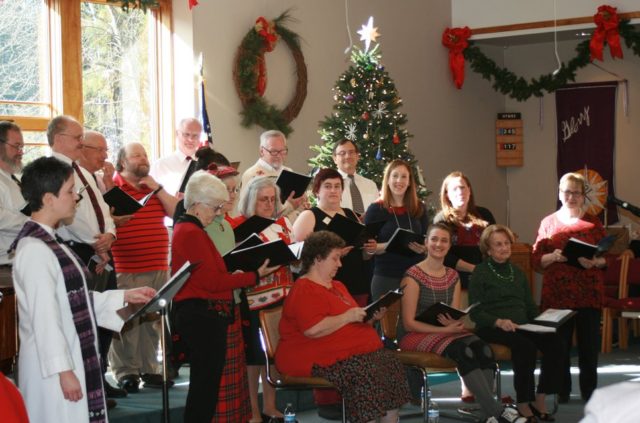 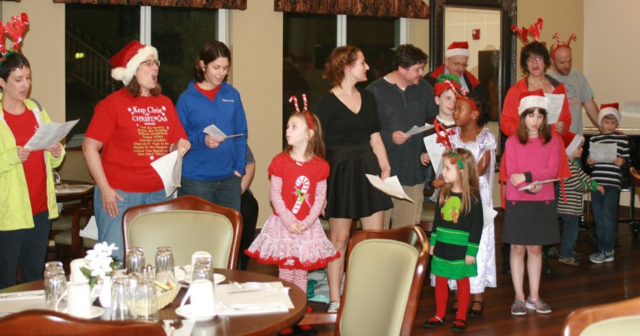 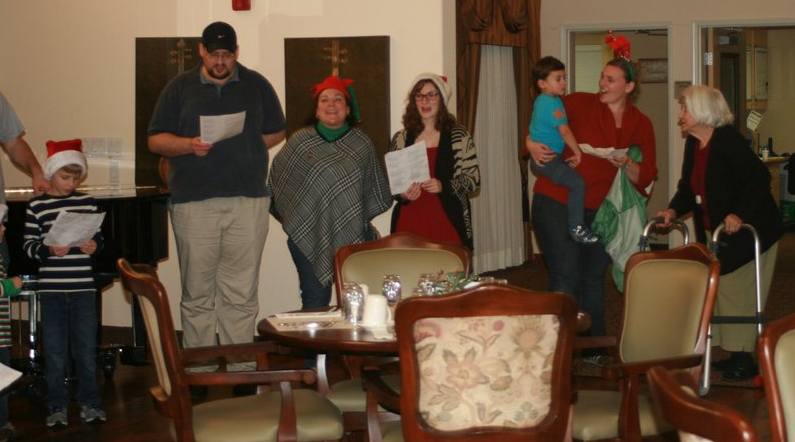 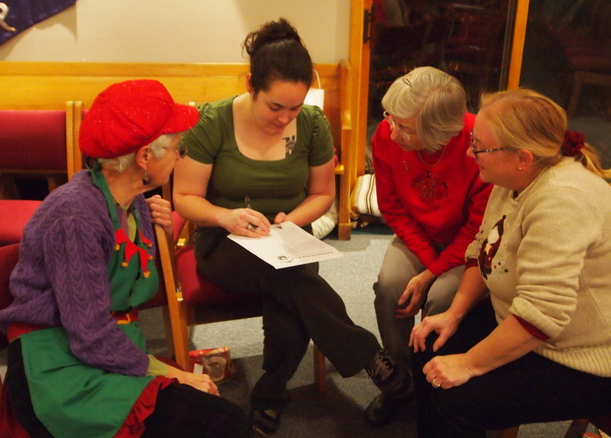 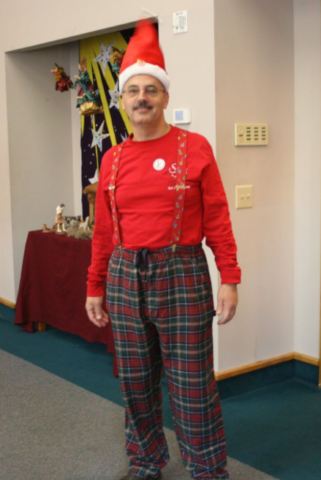 Another recent tradition is annual Sunday afternoon Christmas Caroling activities, as Covenant Christian Church and Good Shepherd UCC members collaborate to bring holiday cheer to the churches’ housebound members and area senior living centers. 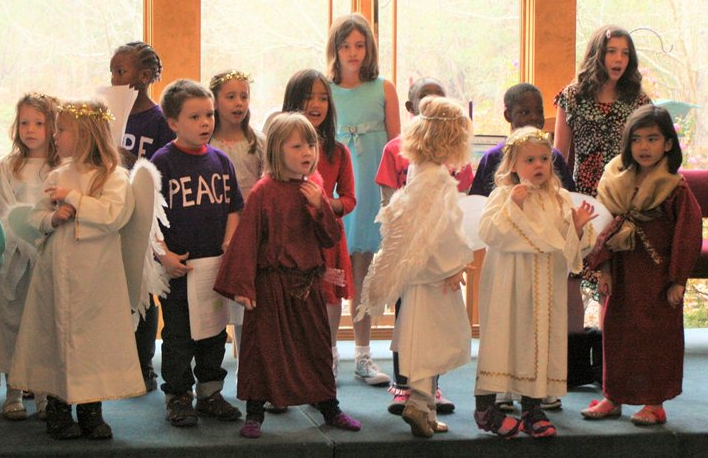 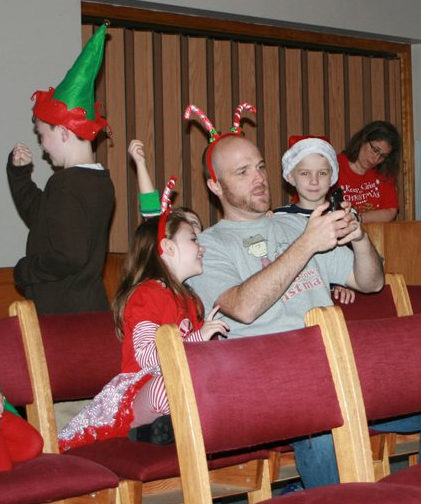 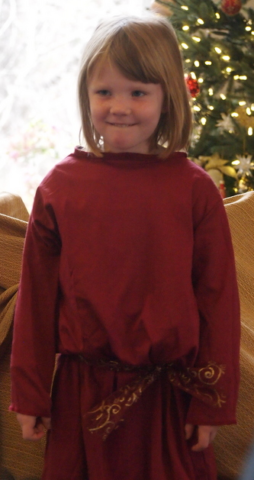 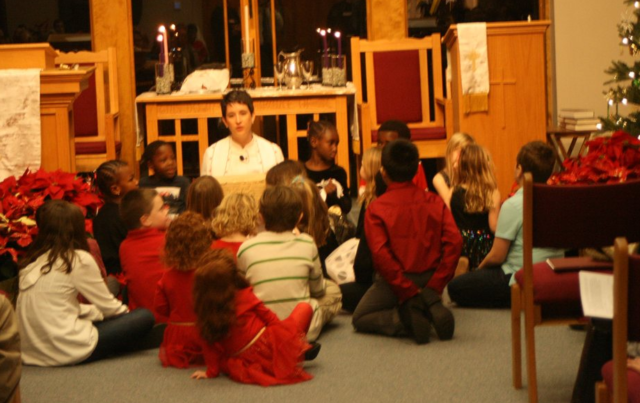 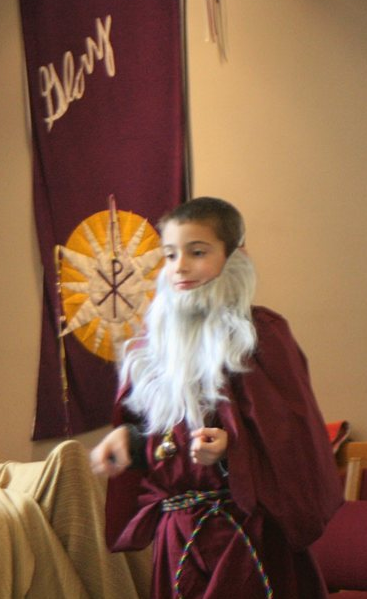 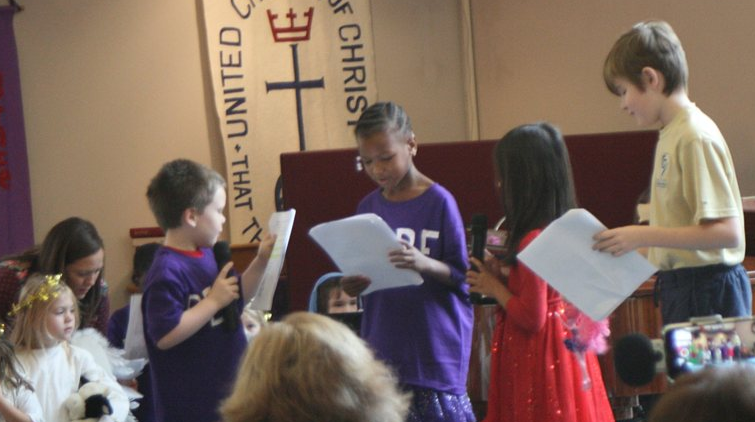 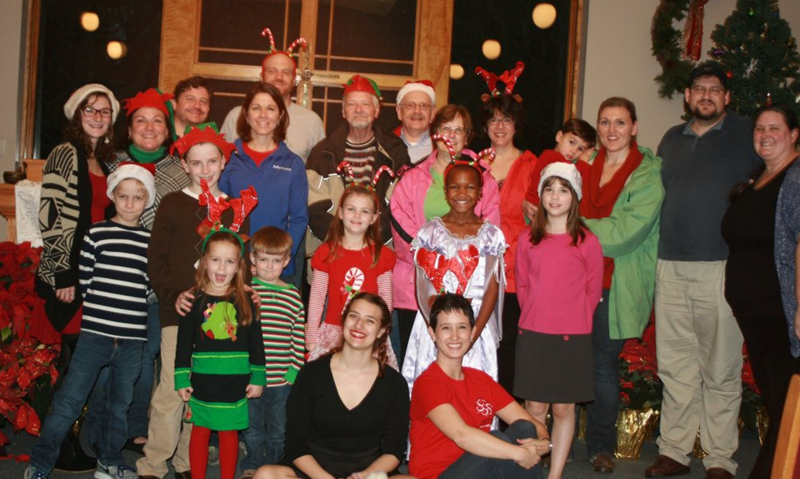 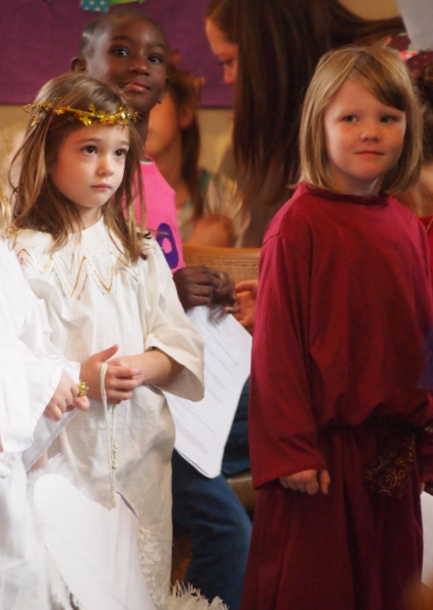 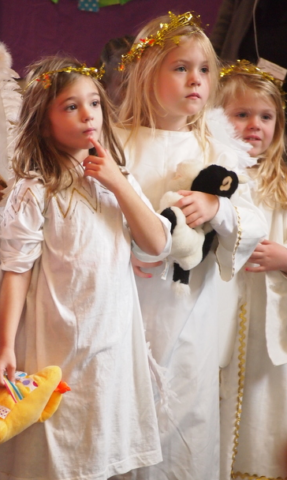 A much-anticipated highlight each year is the Children’s Christmas Play. 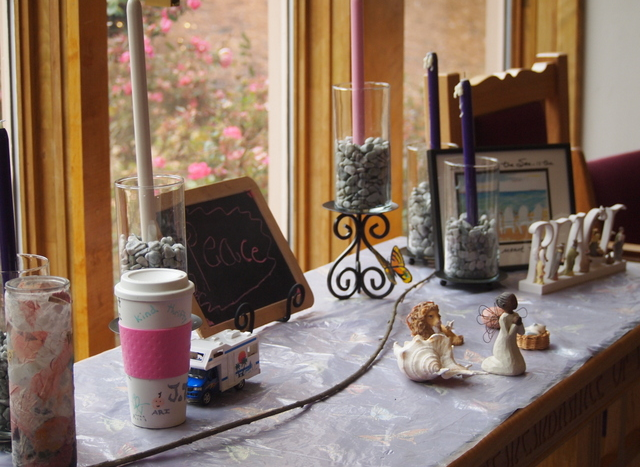 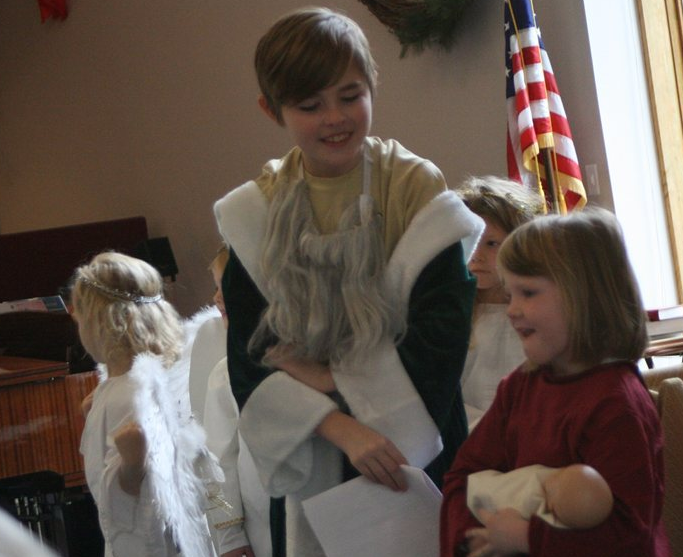 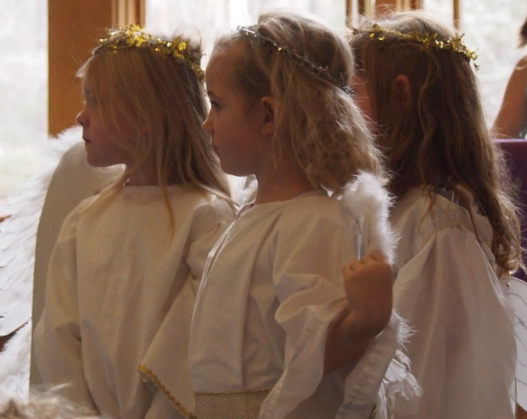 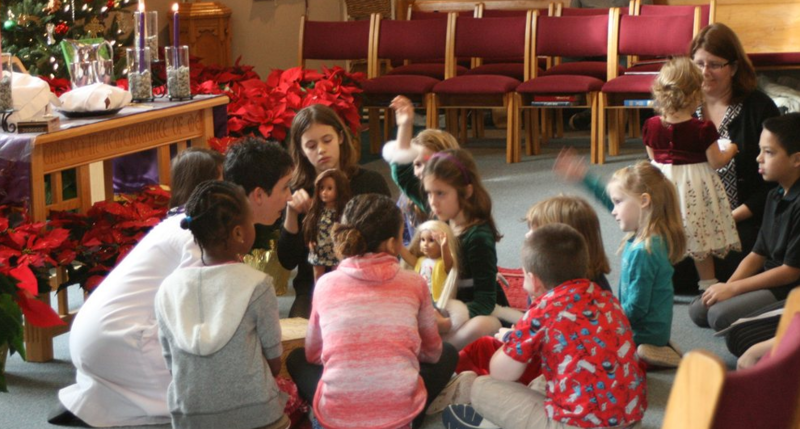 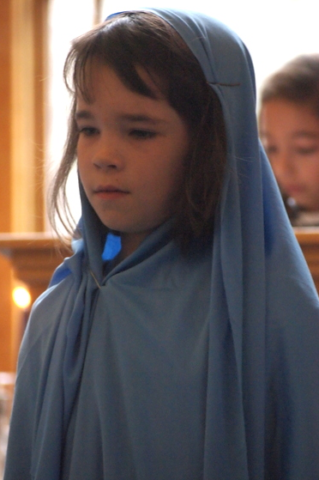 This year dozens of kids worked together to bring the story of the baby Jesus to members of the congregation and our guests. 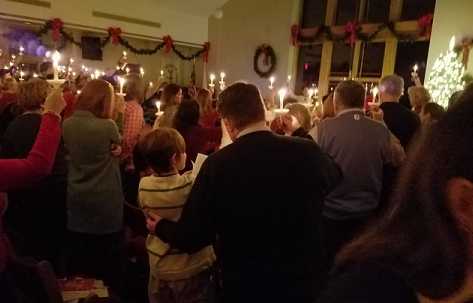 And of course, we enjoyed the annual Christmas Cantata, lovingly written & prepared by our Choir Director Carla Gleason and presented by our choir. 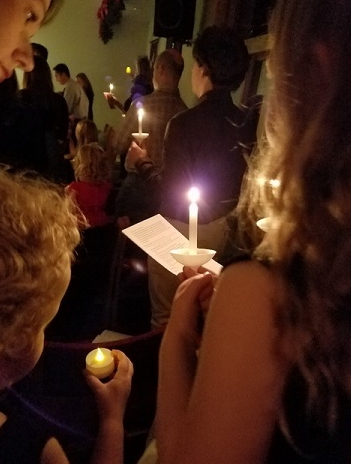 Good Shepherd’s Christmas Eve Candlelight Service was packed … filled with family members, guests, and the timeless, powerful story of the Nativity. 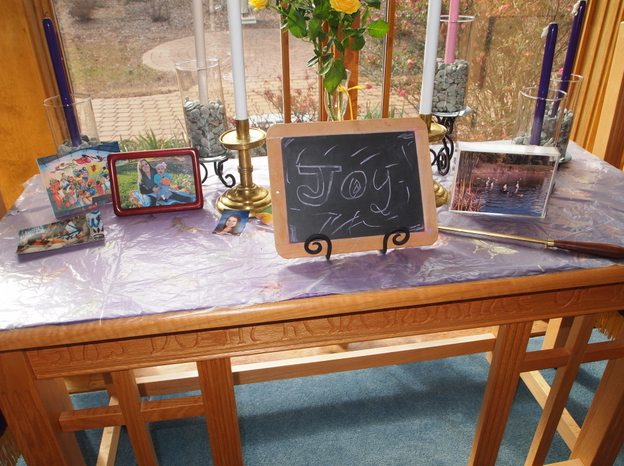 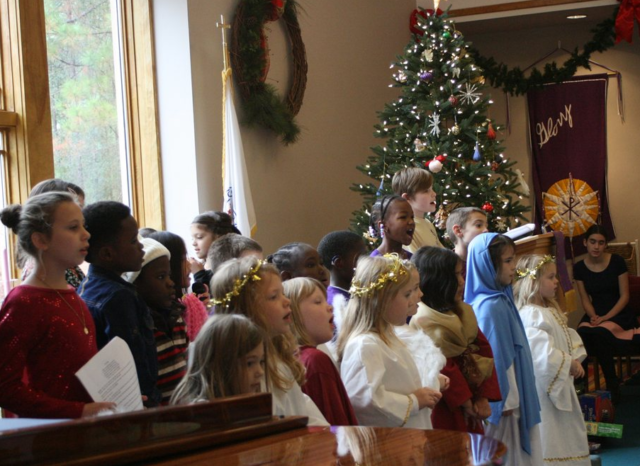 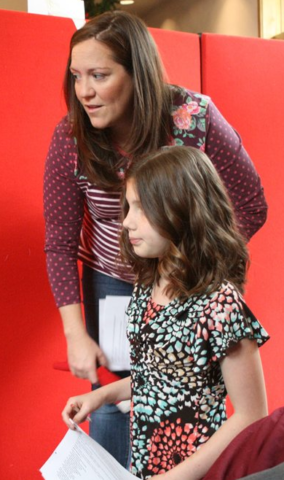 Several members of the congregation, of all ages and talents, participated in the service via song and scripture. 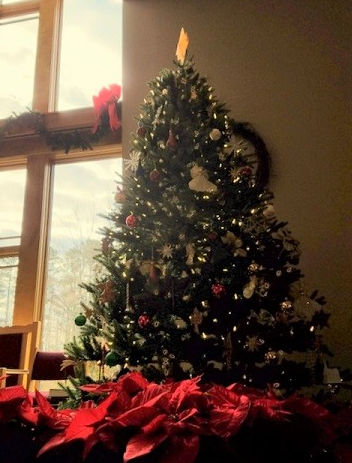 This year, Christmas Day was on a Sunday. 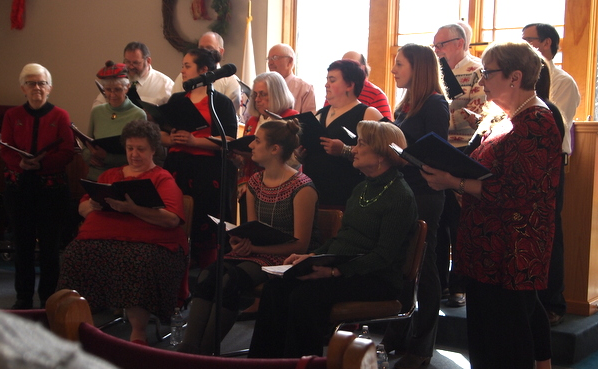 So we worshiped in a casual, comfortable style.